Puff Daddy was spotted at Drake's Summer Sixteen show in North Carolina. 7. 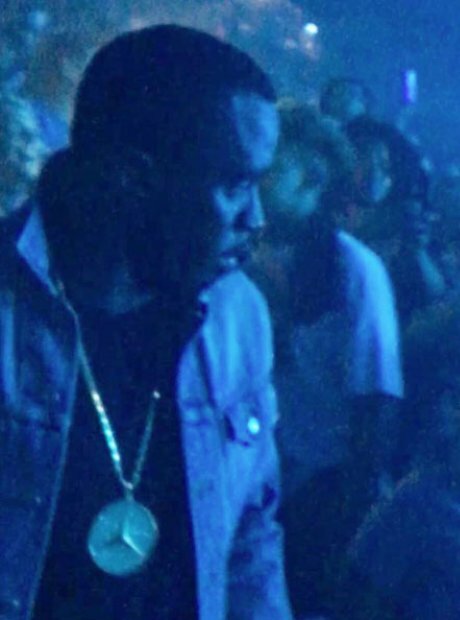 Puff Daddy was spotted at Drake's Summer Sixteen show in North Carolina.